Korean stars definitely get fantastic payouts when involved in a project in the entertainment industry. However, as a good citizen these stars are obliged to pay taxes from the income they earn. Here are 3 Korean stars who have ever been involved in tax cases. 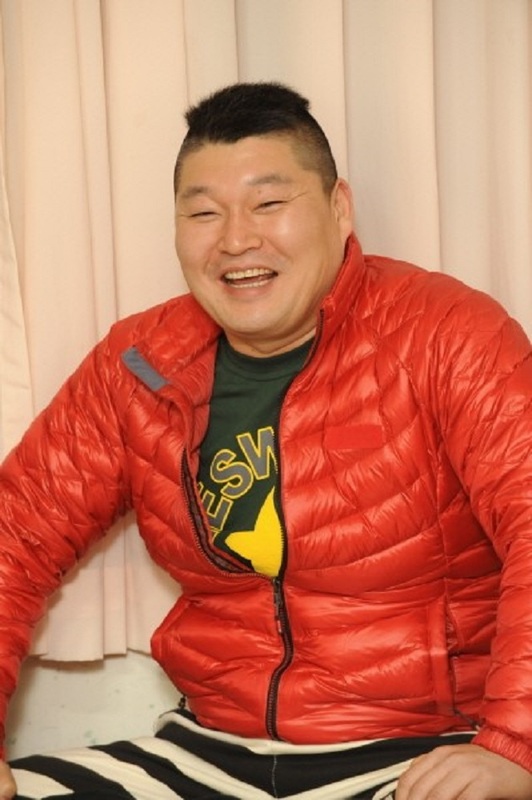 Korea’s top MC Kang Ho Dong was reported to paying less than what he should pay when tax audits were conducted by the National Tax Agency in September 2011. Kang Ho Dong earned $ 30 million annually. After further investigation, it was revealed that the accountant who managed Kang Ho Dong’s finances made some unintentional mistakes so Kang paid less taxes than he should have had. In December 2011, the court revealed they would stop the investigation of the case and Kang Ho Dong had clarified that he did not intentionally do tax evation. In 2014, Song Hye Kyo was involved in a tax scandal in which she paid taxes of 2.56 billion Won in 2009 to 2011. In a press conference, Song Hye Kyo apologized to the public and said she did not know this problem because she had handed over tax issues completely on his accountant. She also admitted that she has paid tax arrears and fines in 2012 of 3.8 billion won or equivalent to Rp 43.44 billion. Since the matter of the tax scandal, Song Hye Kyo seemed to take a break from the entertainment world and again greeted the fans through the KBS drama ‘Descendants of the Sun’. 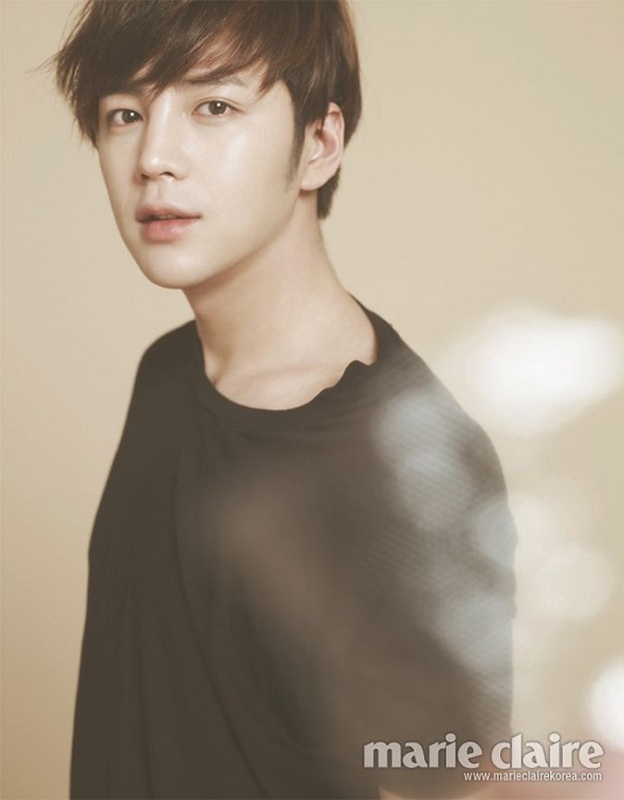 In early September 2014, Jang Geun-Suk was reported to have committed tax evasion. Jang Geun Suk did not report his income from China for USD 2 million or Rp 23.6 billion. However, Jang Geun Suk’s agency denied the news. Tree J Company claimed to have never been called by the Tax Office. They were also surprised when the actor’s name was linked to a tax evasion case. Even because of the news, the actor whose name skyrocketed thanks to drama ‘You’re Beautiful’ was forced to withdraw from the variety show program ‘Three Meals a Day’.